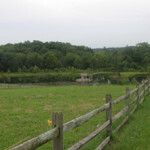 The largest remaining farm in Copley Township has been permanently protected. Lonesome Pine Farm, a 119-acre tract in western Summit County, has been permanently preserved with a conservation easement granted to the nonprofit Western Reserve Land Conservancy by owners Sally Gamauf and her daughter, Darcy Brandel. The farm, which has been in the family for 92 years, is on Cleveland-Massillon Road, about a half-mile south of Copley Circle. Gamauf’s grandparents purchased the land in 1923 and farmed it their entire lives. 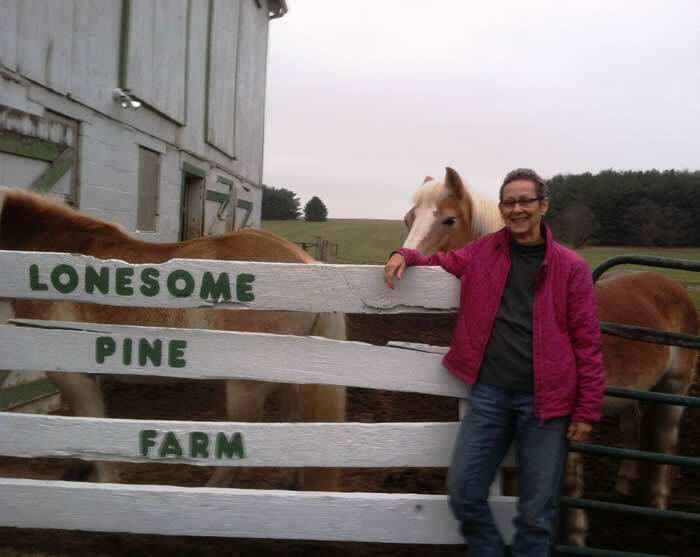 Lonesome Pine has been an organic farm for about 25 years, and its prime agricultural soils produce hay, corn, soybeans and sunflowers. 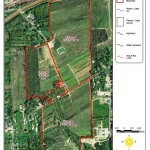 The farm also has two separate woodlots on the southern portion of the property. 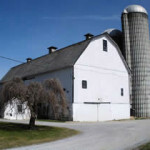 With the recent sale and residential development of a farm off state Route 18, Lonesome Pine is now the largest remaining farm in Copley Township. The property is less than two miles from two other Land Conservancy conservation easements totaling 73 acres. 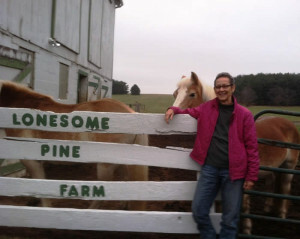 Lonesome Pine is the first farm the Land Conservancy has preserved in Summit County. So what is the story behind the name of the farm? 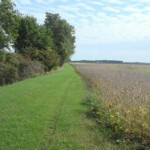 The Land Conservancy preserves farms, natural areas and coastal land throughout northern and eastern Ohio and does urban revitalization work statewide. To date, the Land Conservancy has preserved 558 properties totaling 41,954 acres and has led efforts to form new county land banks, of which there are now 22 in the state. In 2014, the Land Conservancy, which is based in Moreland Hills and has field offices in Cleveland, Akron, Medina, Orrville, Oberlin and Chardon, permanently protected 42 properties totaling 3,786 acres.